Say once a day for nine days. 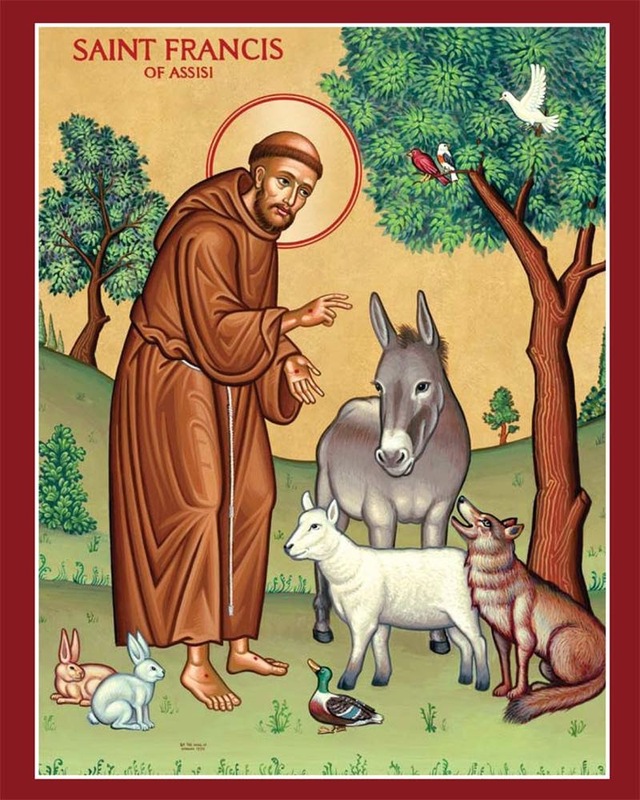 O glorious Saint Francis, who, loving above all things suffering and the Cross, merited to bear in thy body the miraculous stigmata, by which thou becamest a living image of Jesus Christ crucified: Obtain for us, we pray, the grace to bear in our bodies the mortifications of Christ, that we may merit one day to receive the consolations which are infallibly promised to all those who now weep. "If we be dead with Christ Jesus, we shall live also with Him," says the Apostle; "if we suffer, we shall also reign with Him." Lord, have mercy on us. Christ, hear us. Where there is hatred, Let me sow love; Where there is injury, pardon; Where there is doubt, faith; Where there is despair, hope; Where there is darkness, light; And where there is sadness, Joy. O Divine Master grant that I may Not so much seek to be consoled As to console; To be understood, As to understand; To be loved as to love. For it is in giving that we receive, It is in pardoning that we are pardoned. And it is in dying that we are Born to eternal life.